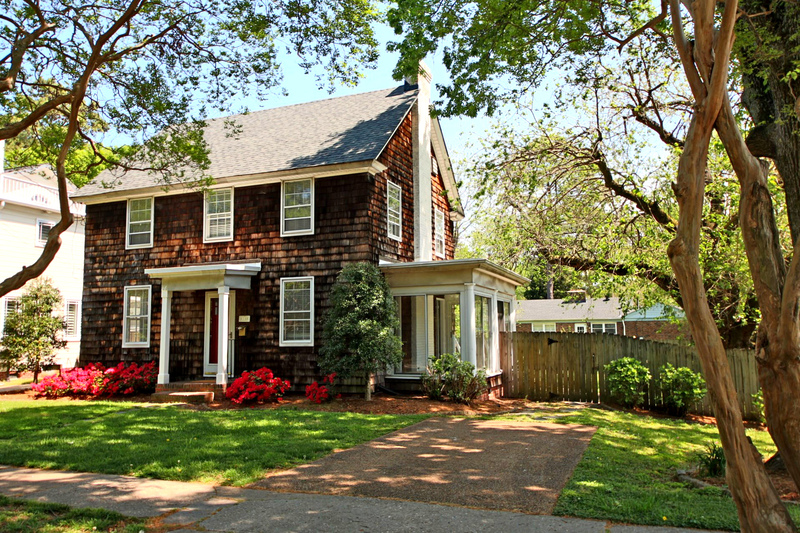 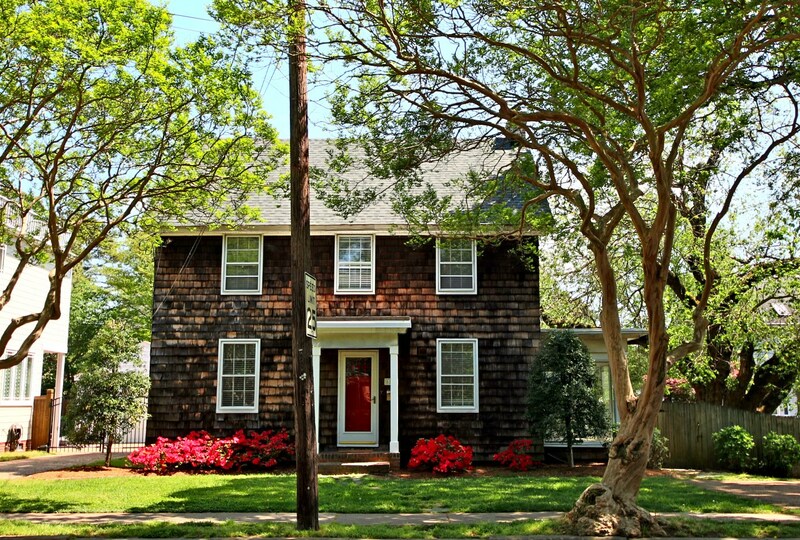 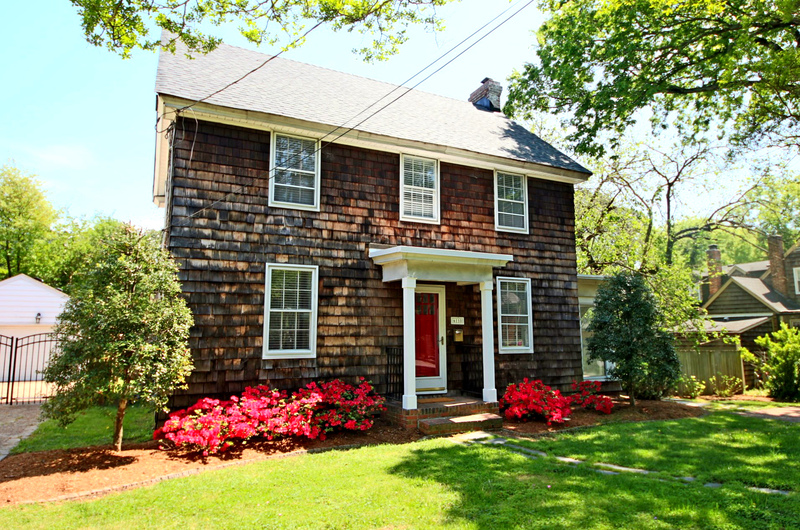 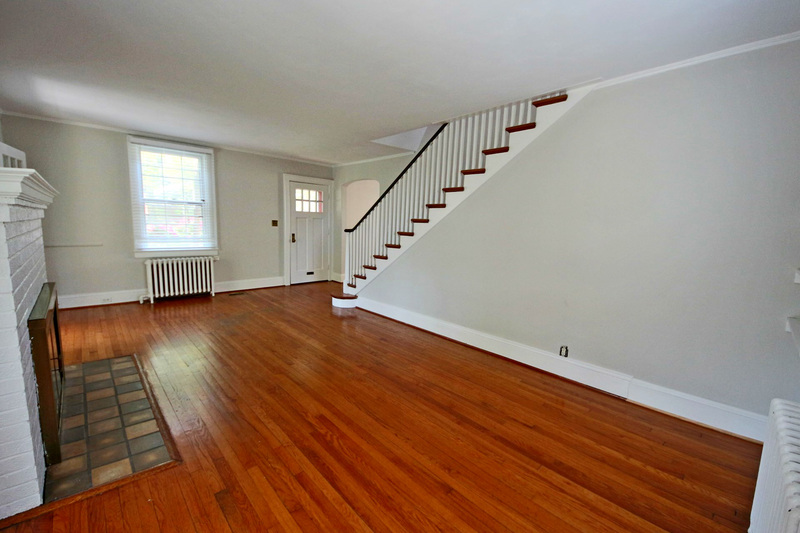 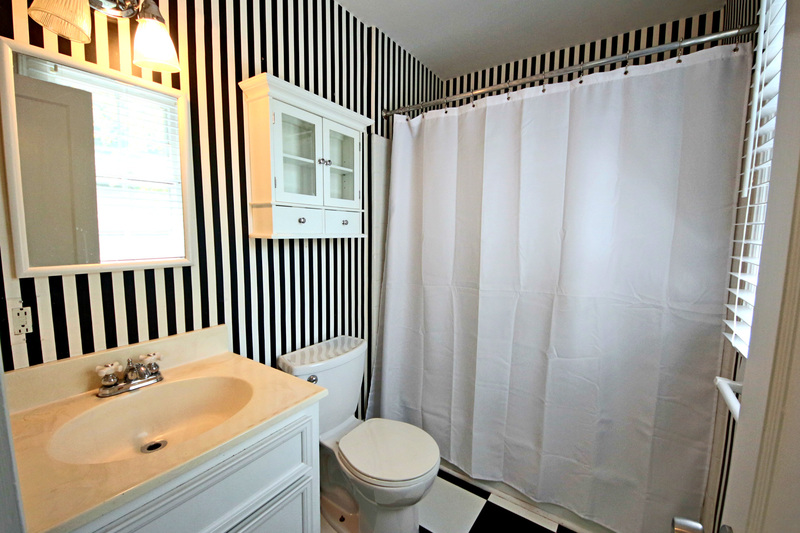 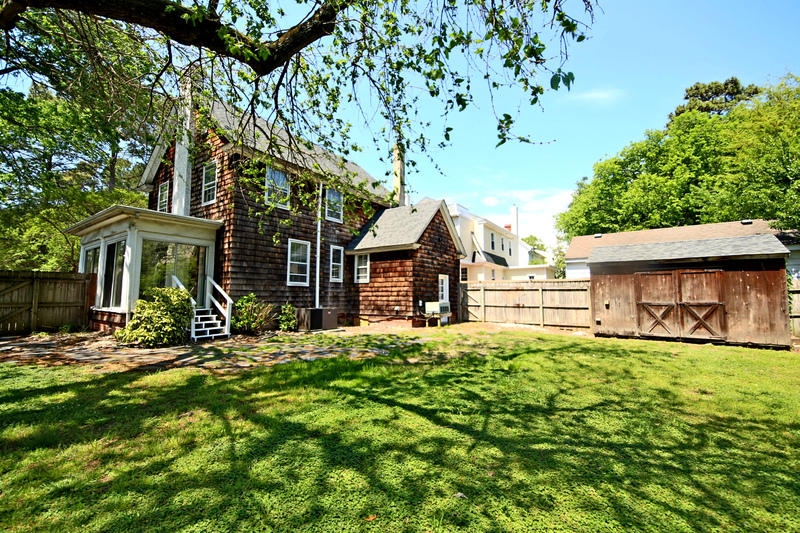 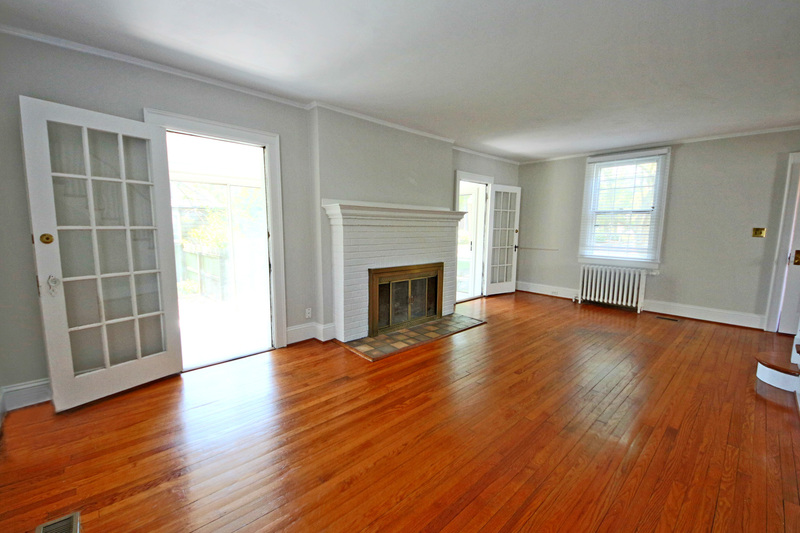 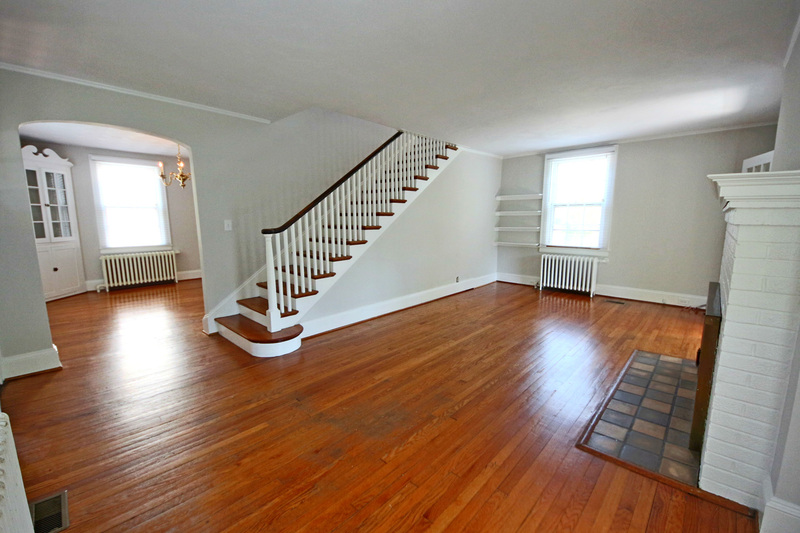 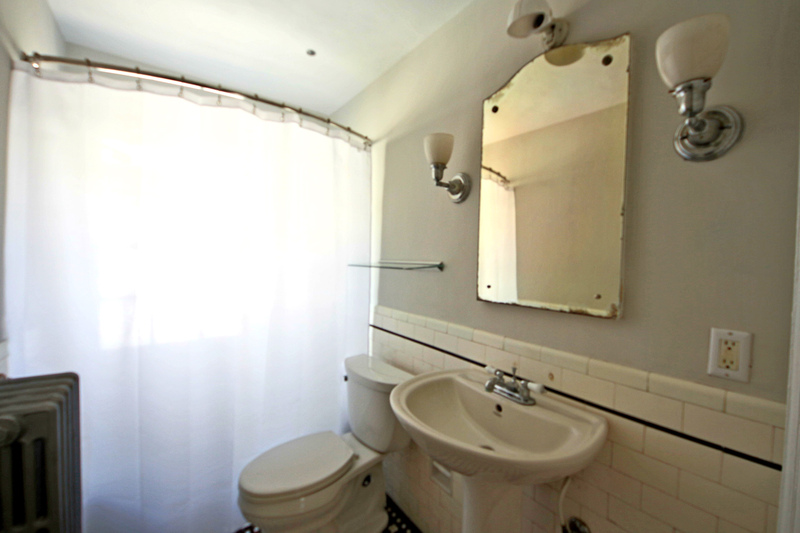 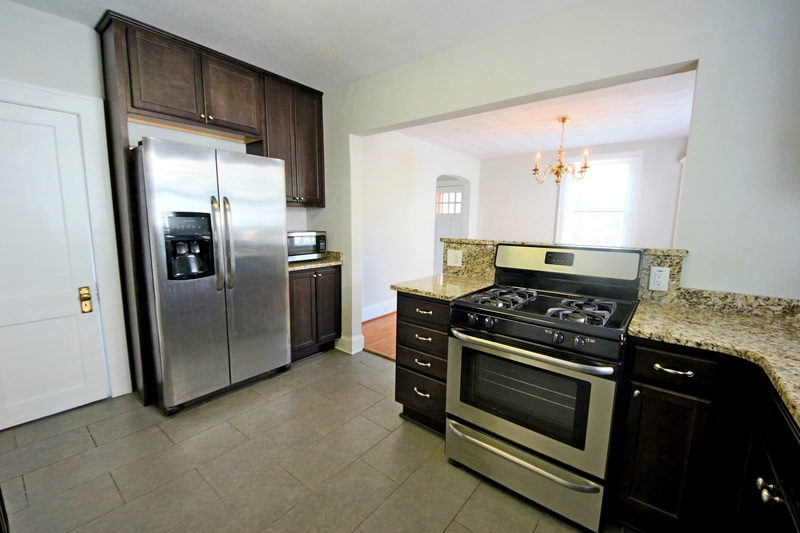 Don’t miss this charming Larchmont home with it’s great curb appeal and fantastic yard! 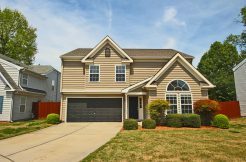 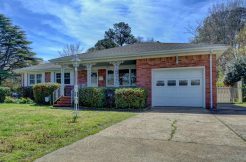 This classic home features an updated, open kitchen with granite counters, stainless steel appliances and a walk-in pantry. 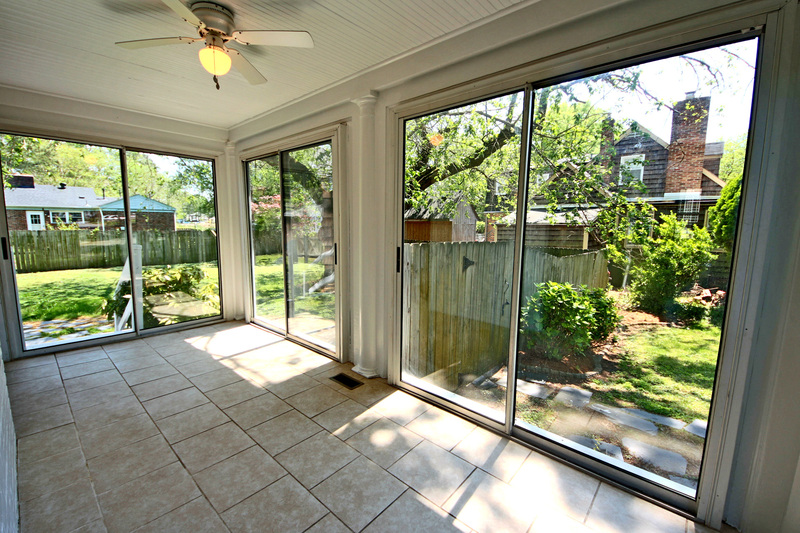 The sizable living room leads to a large sunroom, and the open dining room includes a built-in corner cabinet. 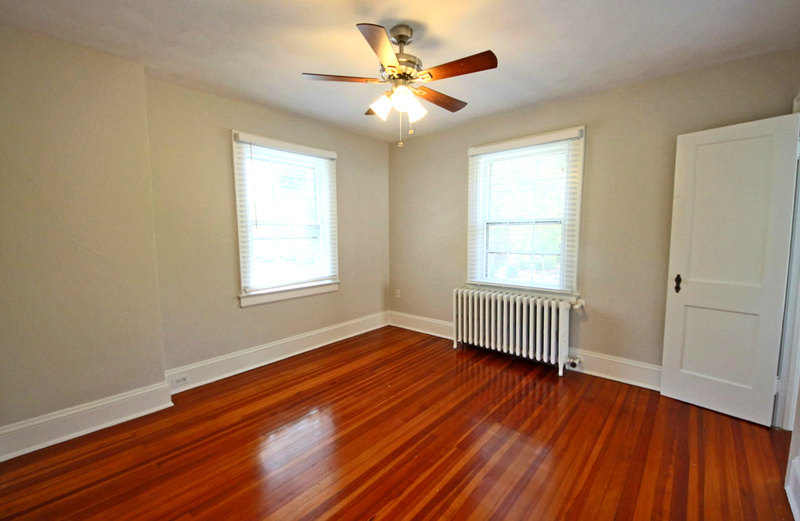 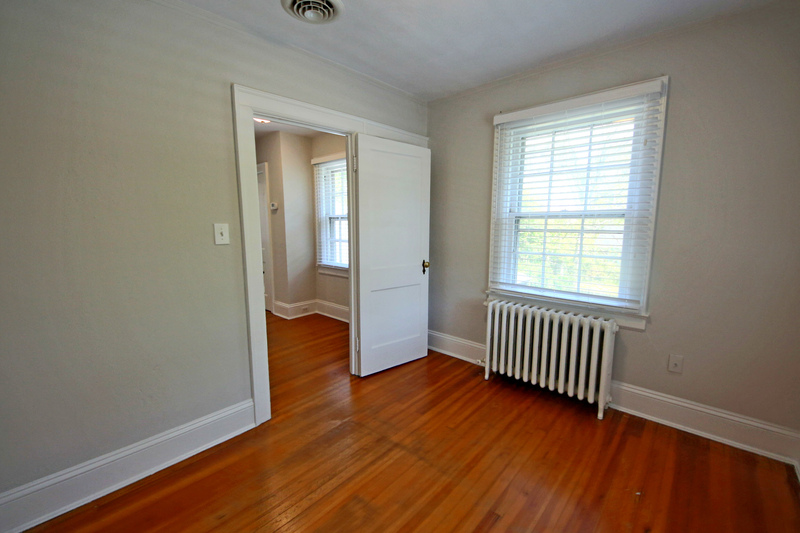 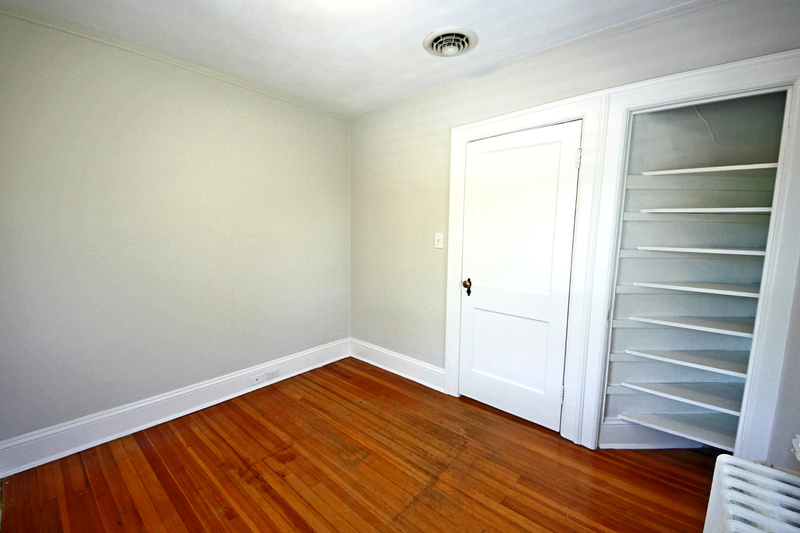 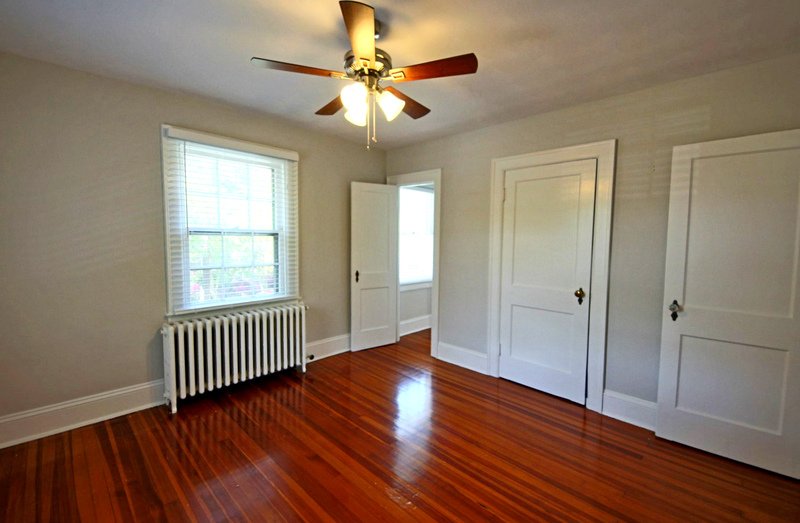 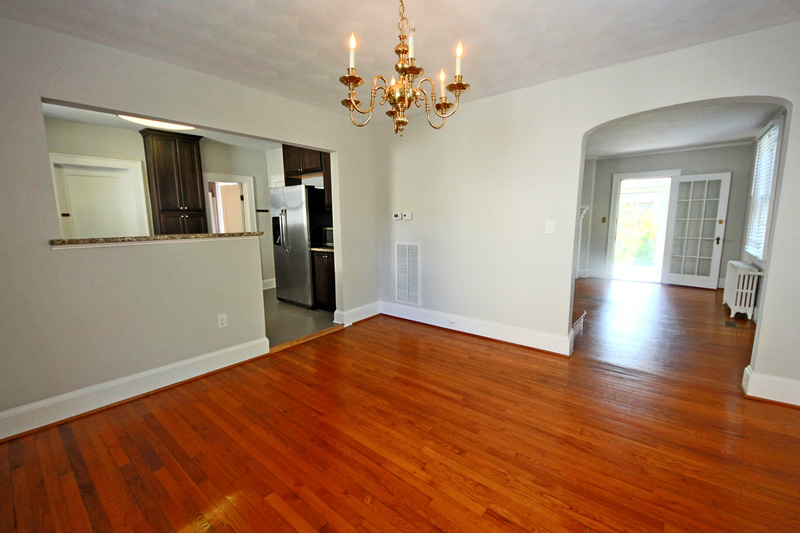 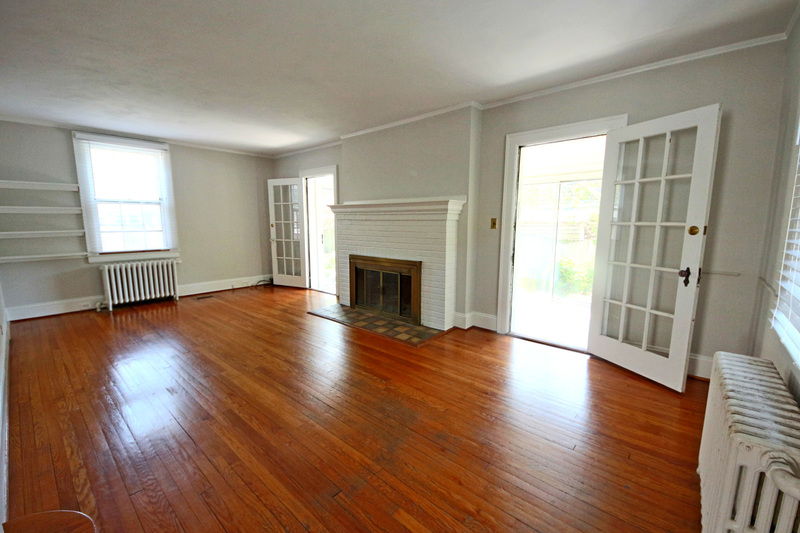 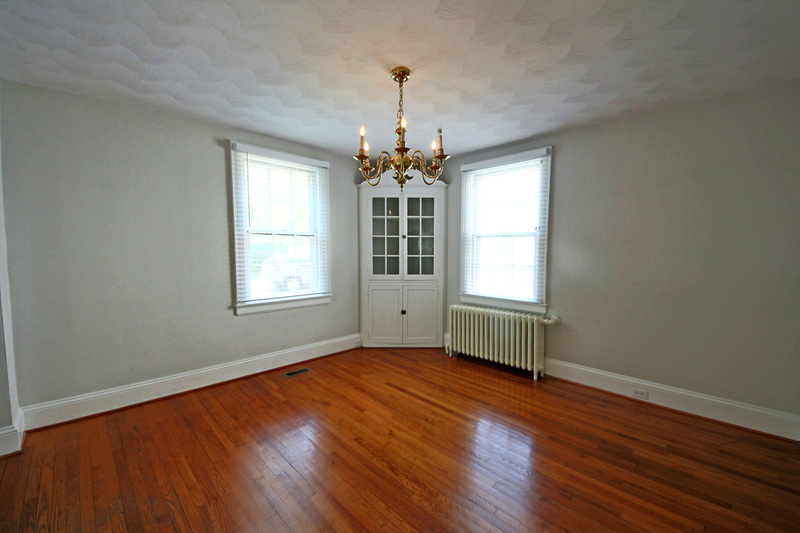 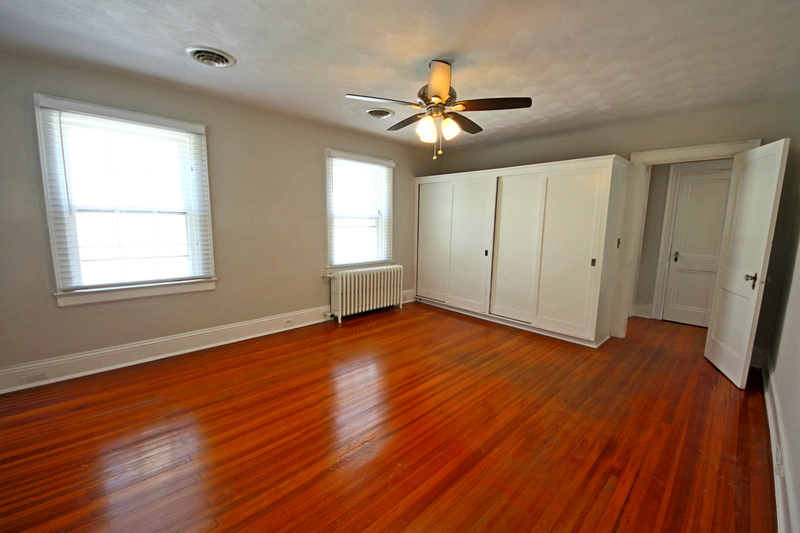 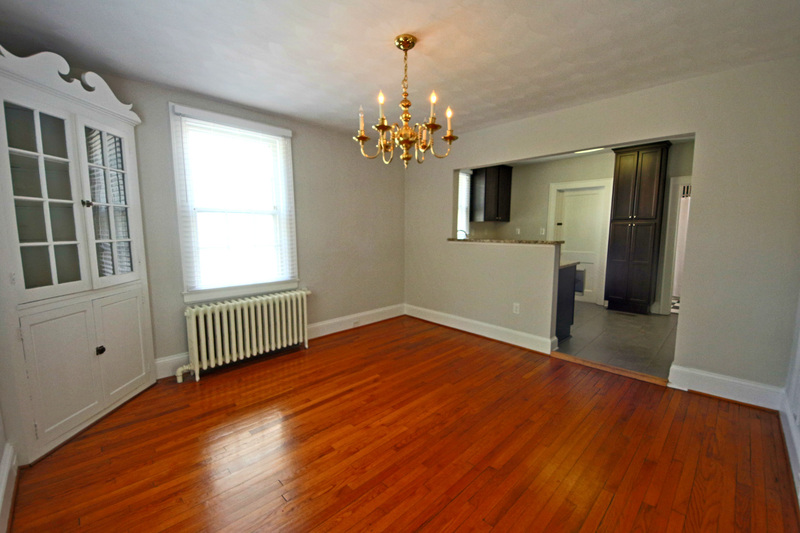 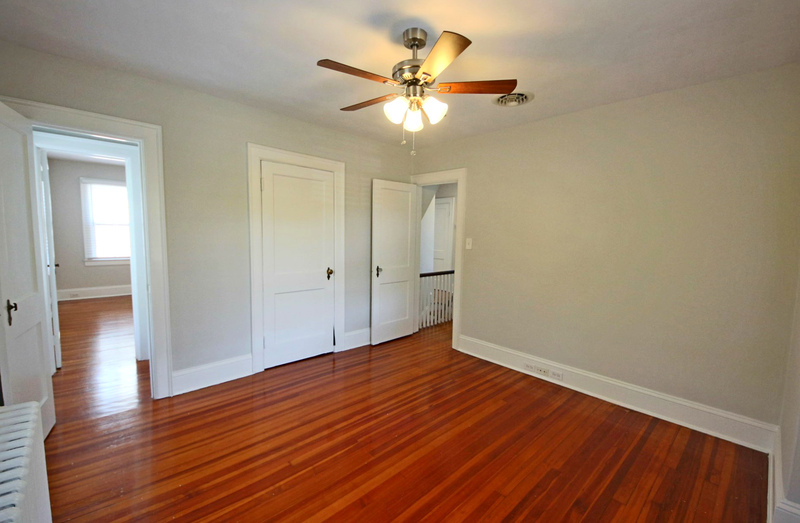 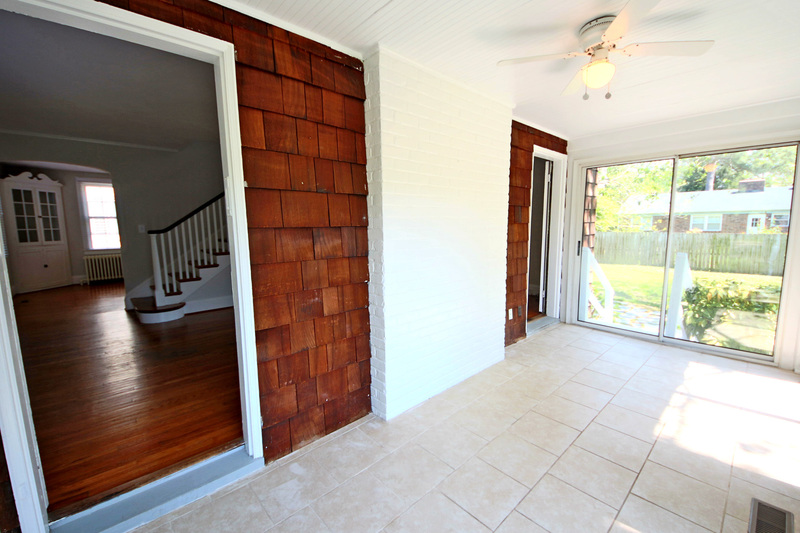 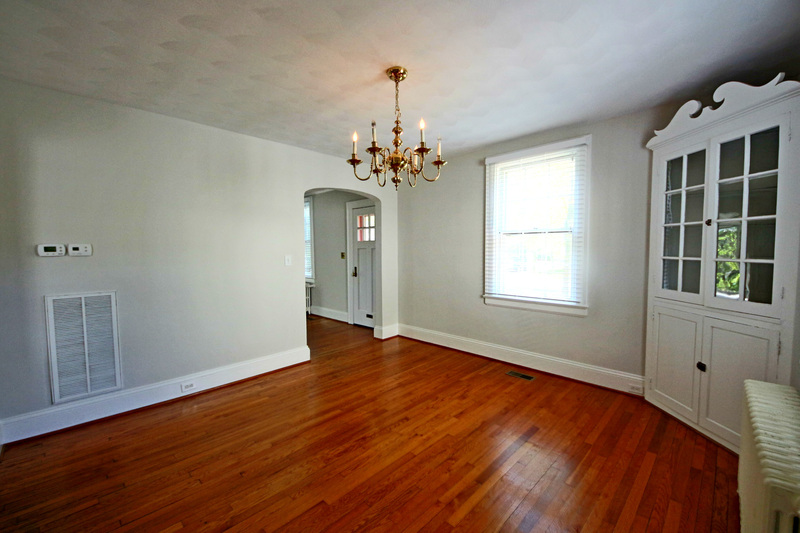 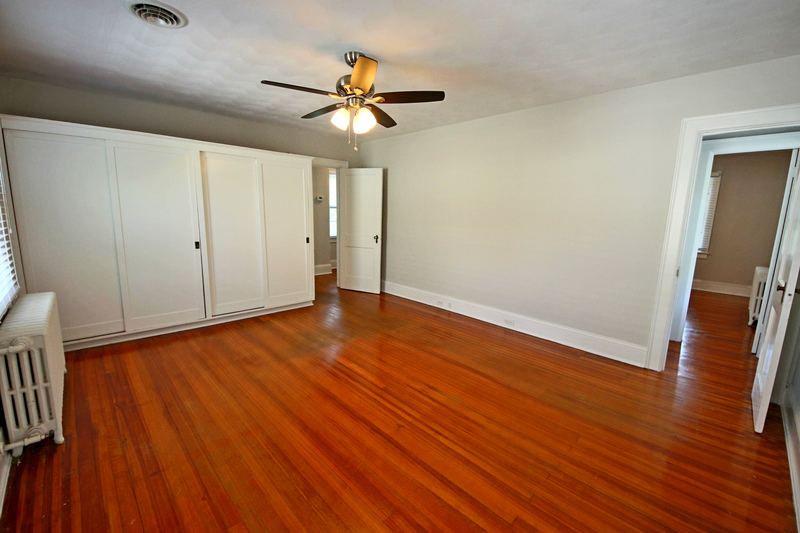 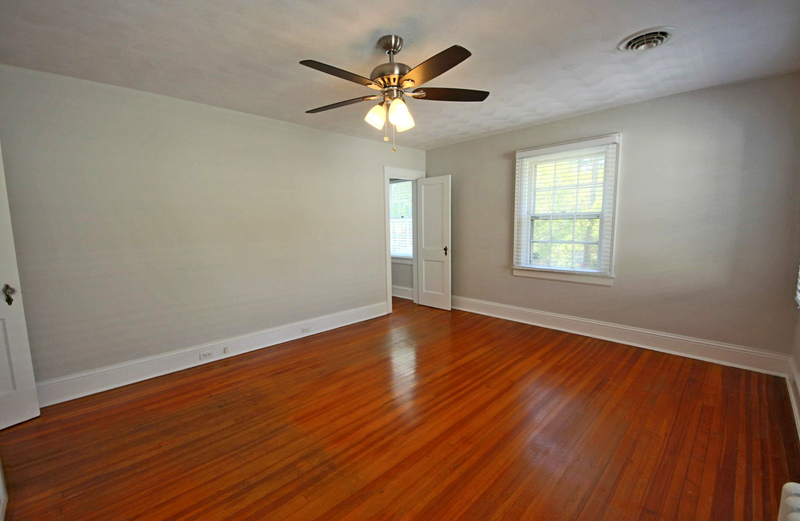 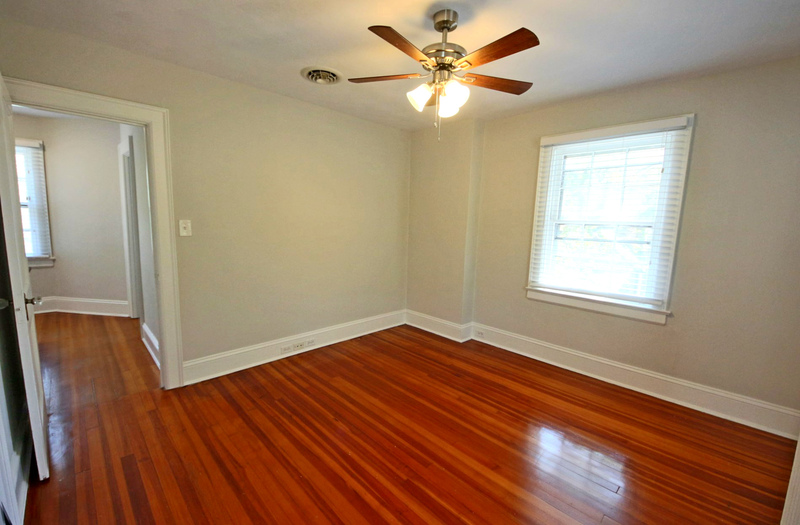 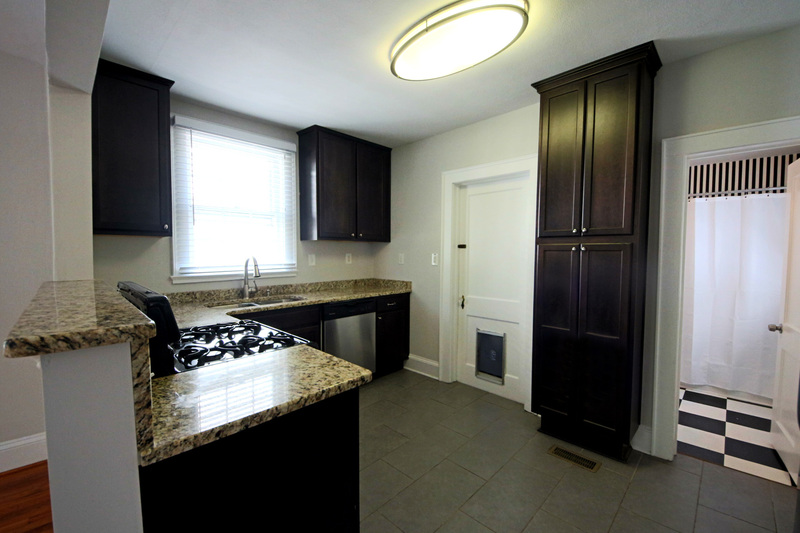 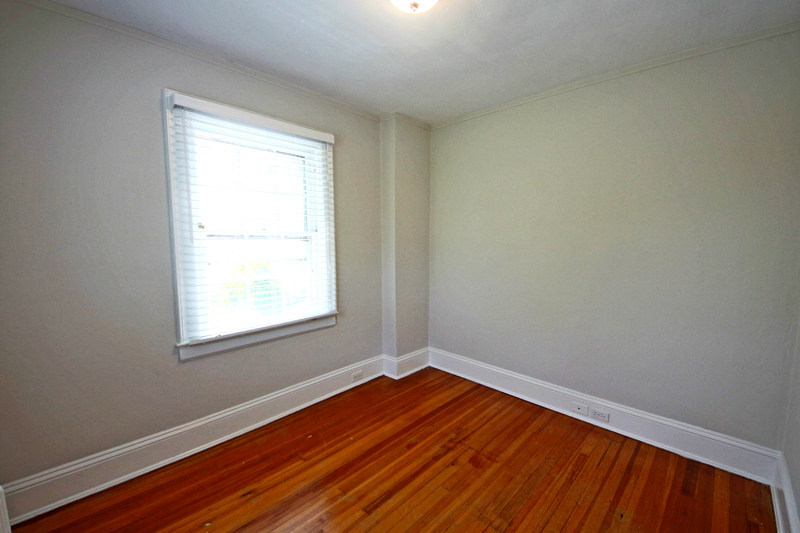 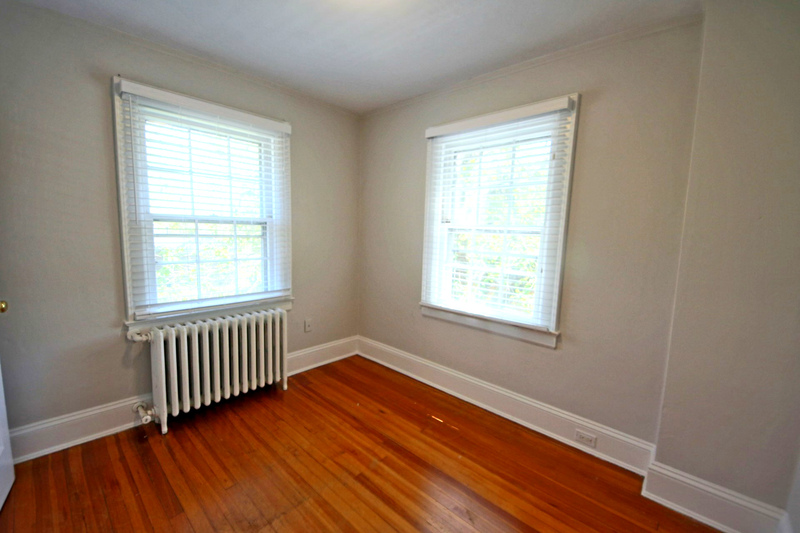 There are hardwood floors throughout, everything is freshly painted and the home has a brand new roof! 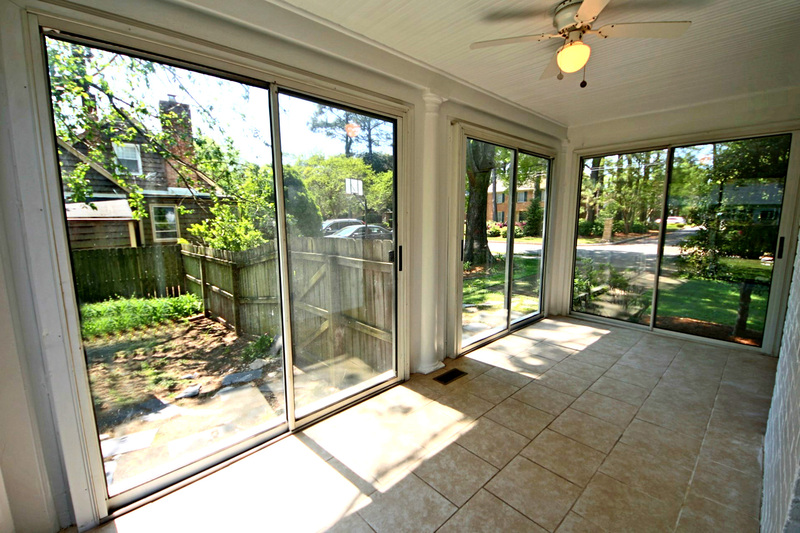 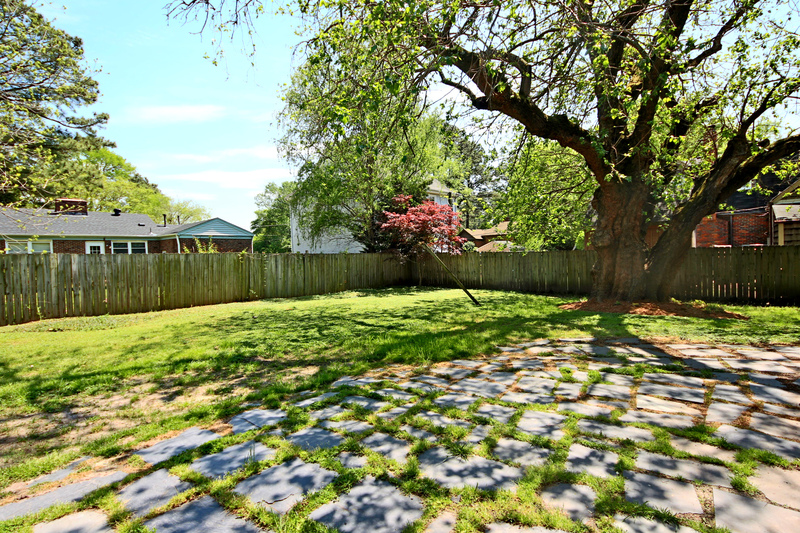 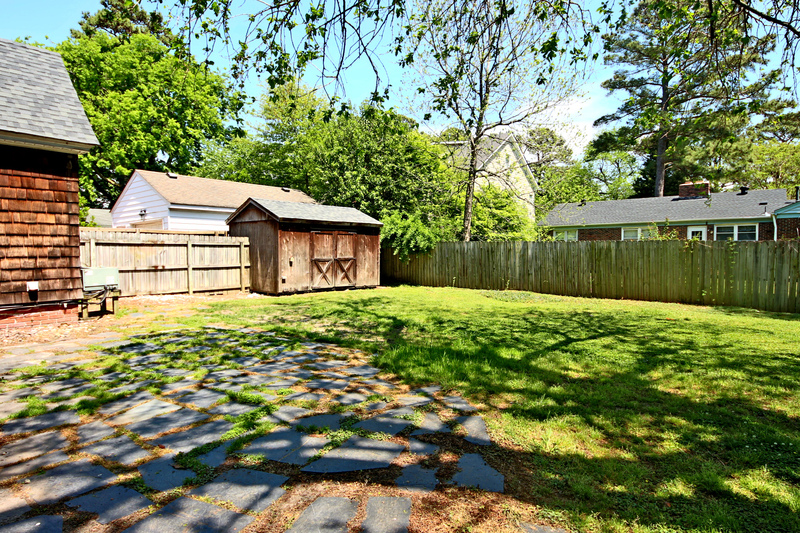 The big privacy-fenced backyard is perfect for fun, entertaining and pets!